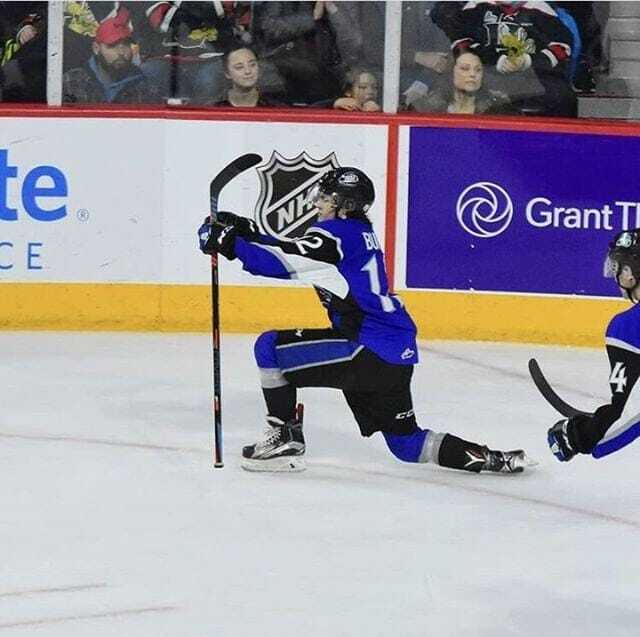 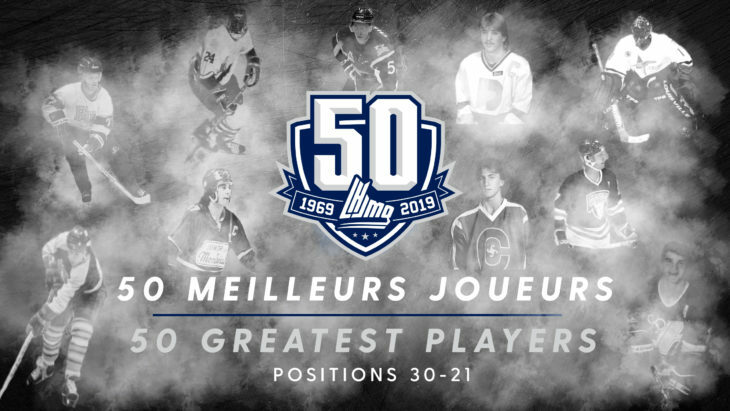 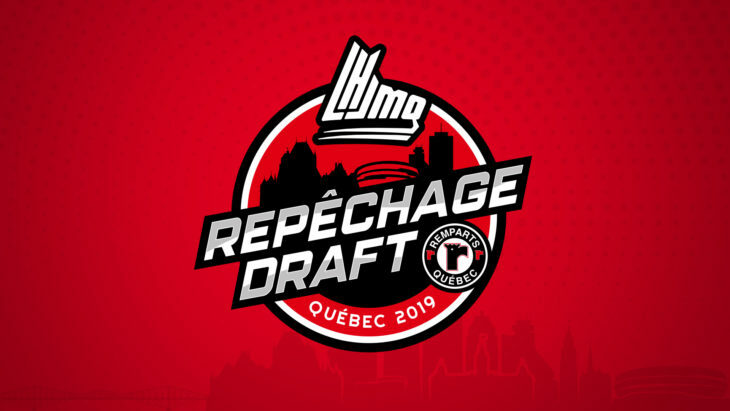 Sea Dogs Alumni Thomas Chabot featured as the 24th Greatest Player in QMJHL history. 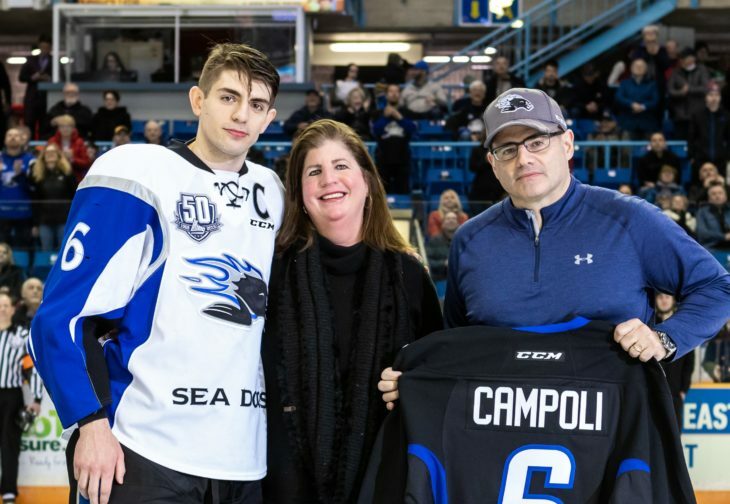 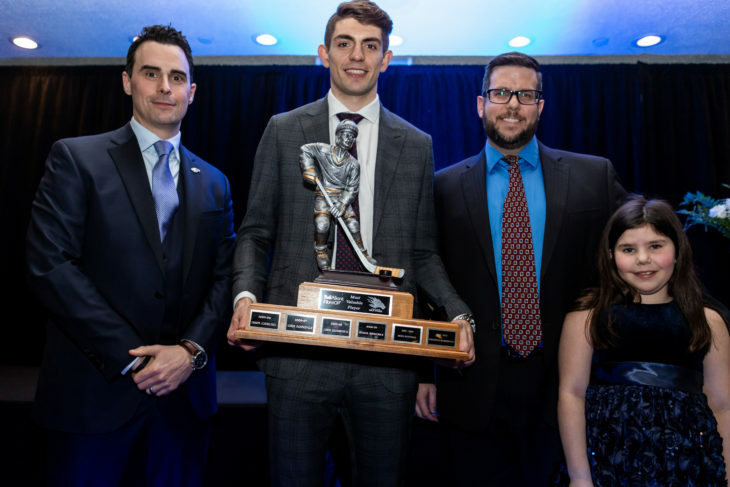 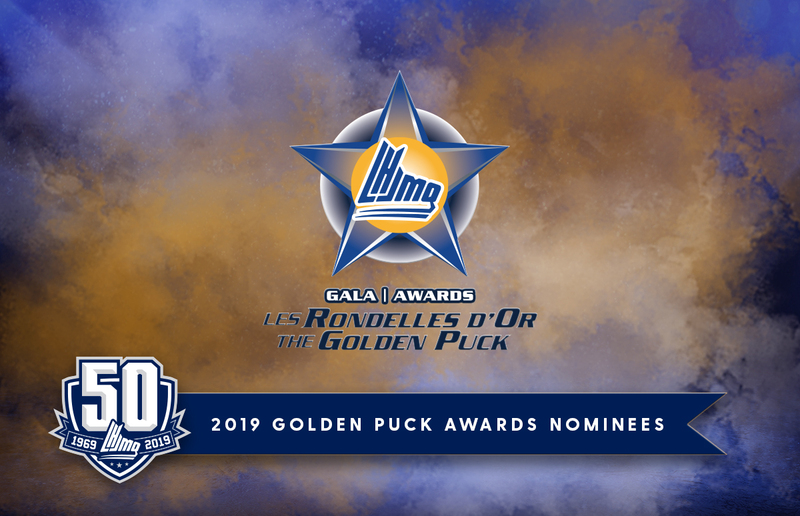 Defenceman Michael Campoli was awarded the Bell Aliant Most Valuable Player Award last night during the 14th Annual Sea Dogs Awards Banquet. 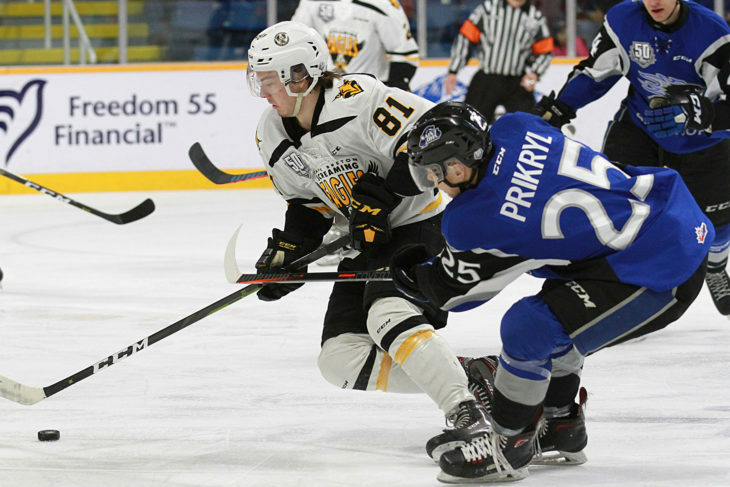 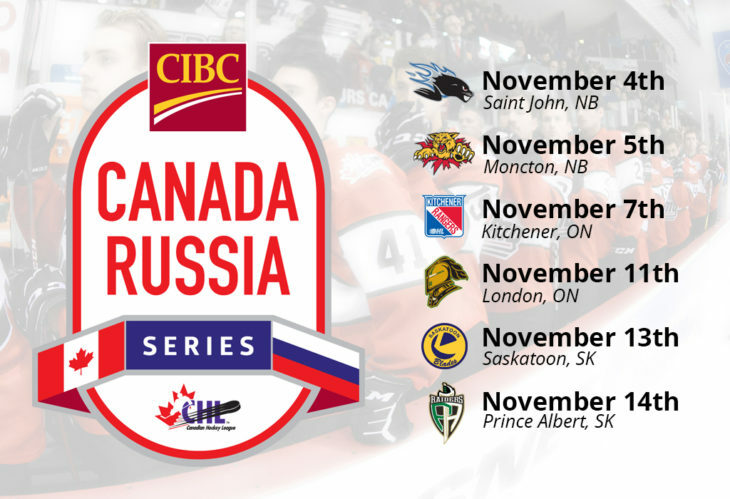 Rookies scored all five goals for Saint John and combined for 12 points on the night. 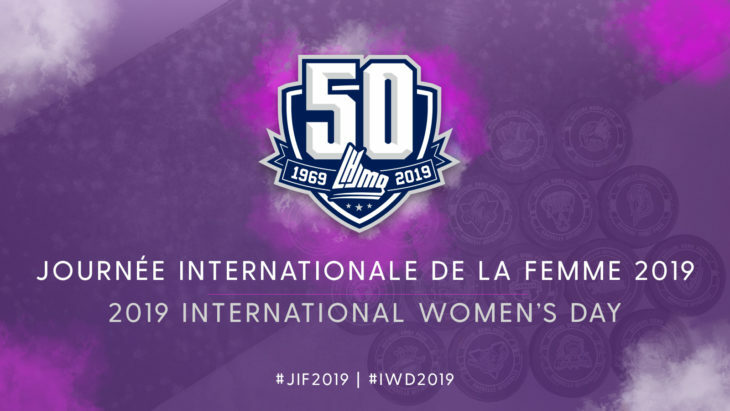 The women of the QMJHL; passionate, devoted and crazy about hockey! 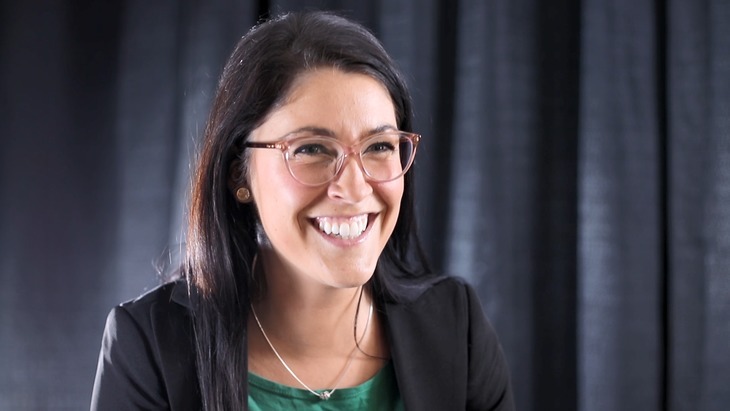 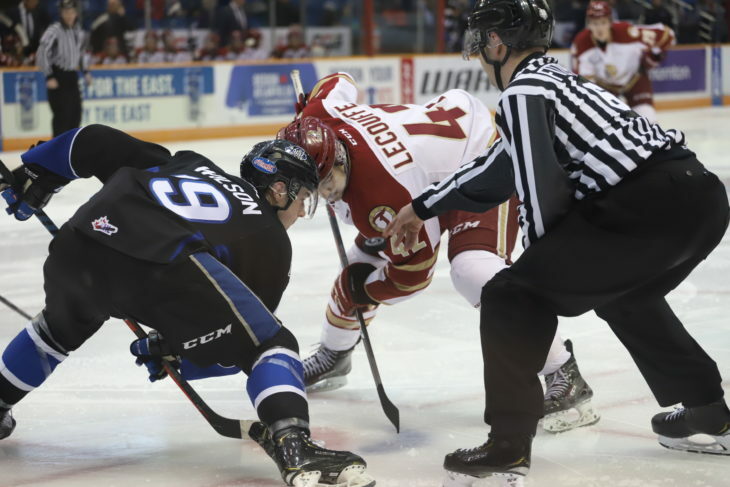 Andree Stephen is the Manager of Sales and Customer Experience for the Saint John Sea Dogs. 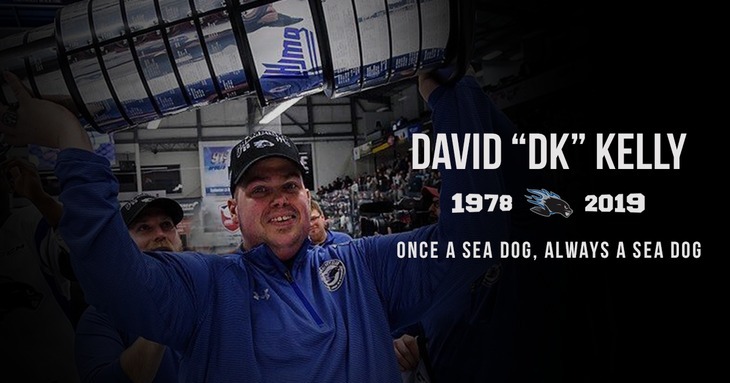 After a long battle with cancer, former Saint John Sea Dogs Equipment Manager David “DK” Kelly has died. 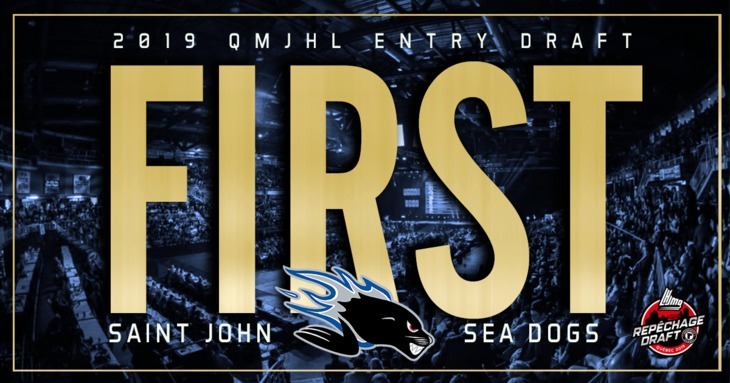 Become a Sea Dogs Insider! 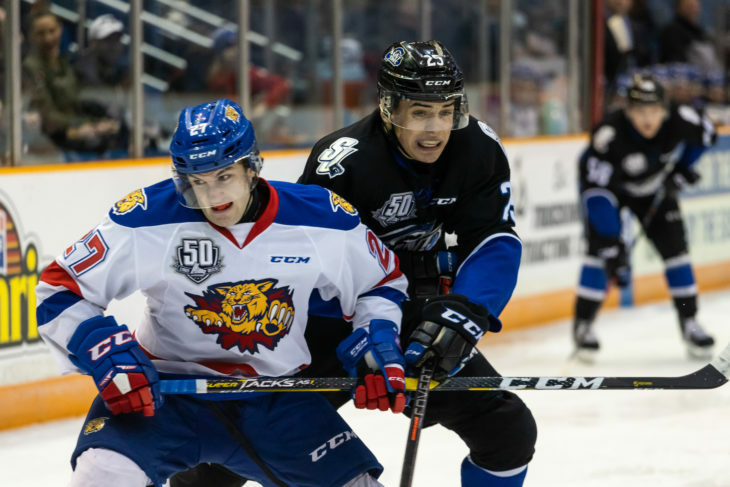 Sign up to get the latest news and updates delivered right to your inbox! 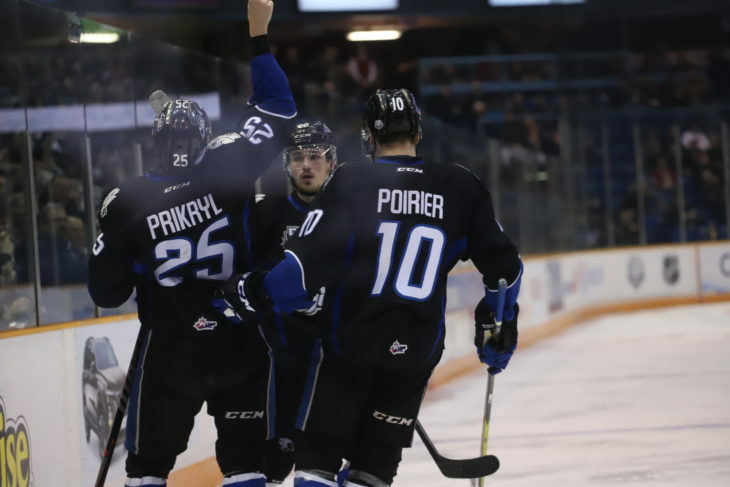 Which was the greatest Sea Dogs team of all time?